Until we tried COAT DEFENSE®." 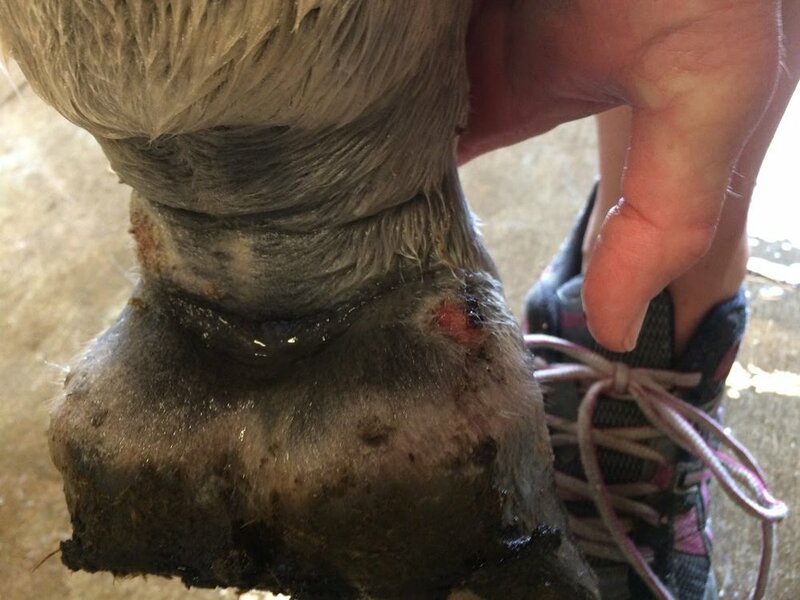 We're the only product on the market that allows you to PREVENT & TREAT equine skin conditions. 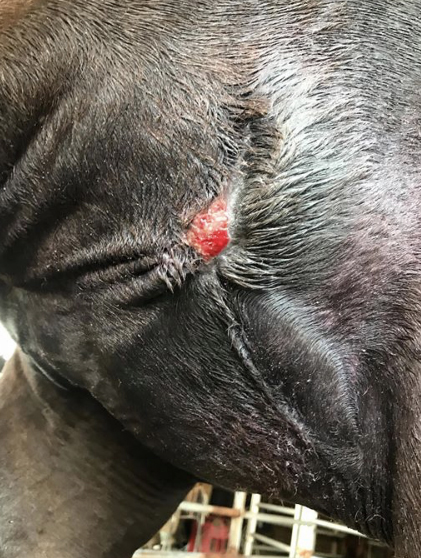 If your horse is suffering, we can help. Ginger was rescued before she was sent to auction, she was malnourished with a horrible case of rain rot. With COAT DEFENSE® Daily PREVENTATIVE POWDER, it fell off instantly! We’re happy to report she’s on the journey to recovery! 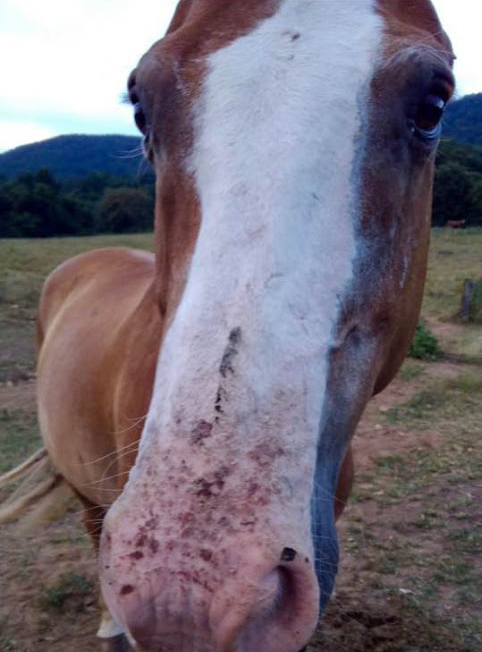 Treating rain rot on a horse in the winter can be a real challenge. 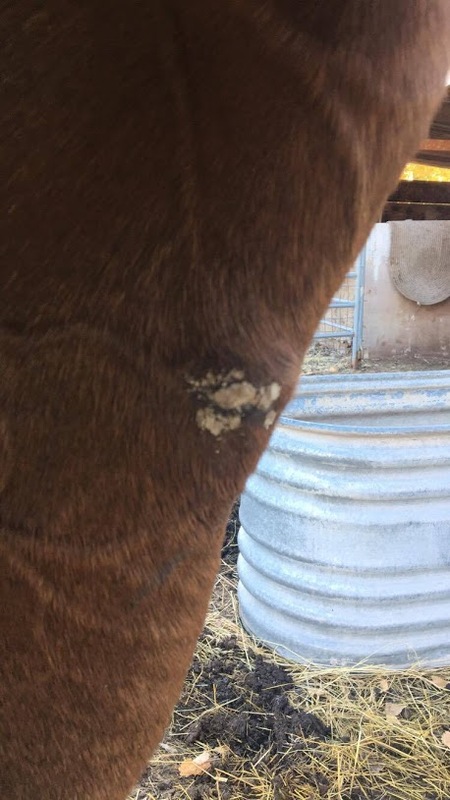 Liquid formulas can freeze and simply not work, chemicals and harsh remedies can leave your horse without their much needed coat. But thanks to COAT DEFENSE® daily PREVENTATIVE POWDER, treating rain rot in the winter is a breeze. 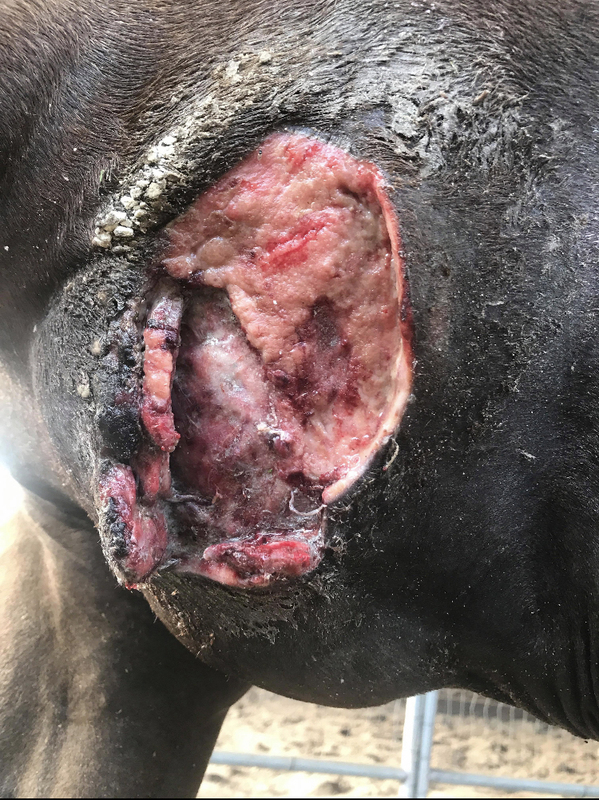 Billiam was suffering from a painful bout of of Mud Fever, scabs and blisters had formed from pasterns to hocks, his legs were swollen, and he showed it was painful to the touch. 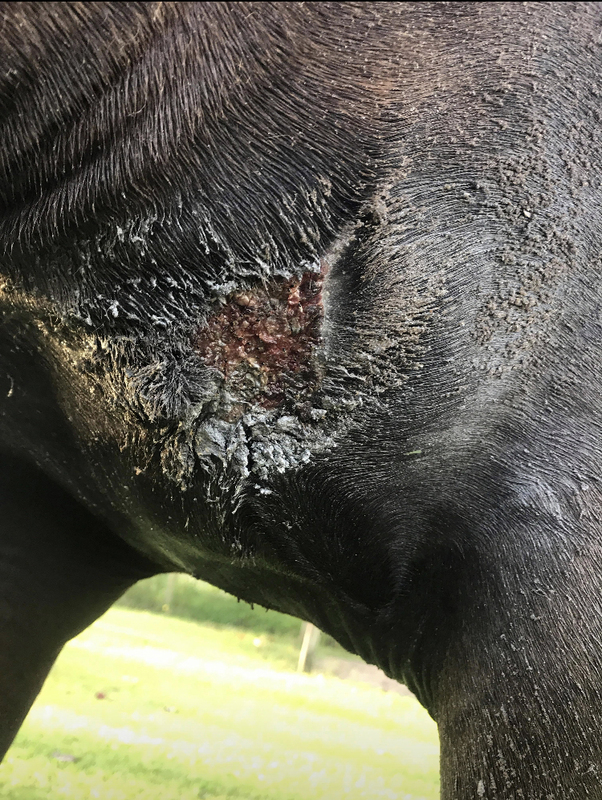 In this video, we show what mud fever, sometimes called scratches or cannon crud, looks like, how to treat it with all-natural COAT DEFENSE® and the amazing results! and putting your horse through painful treatments that don't work? Are you ready for results that DO? 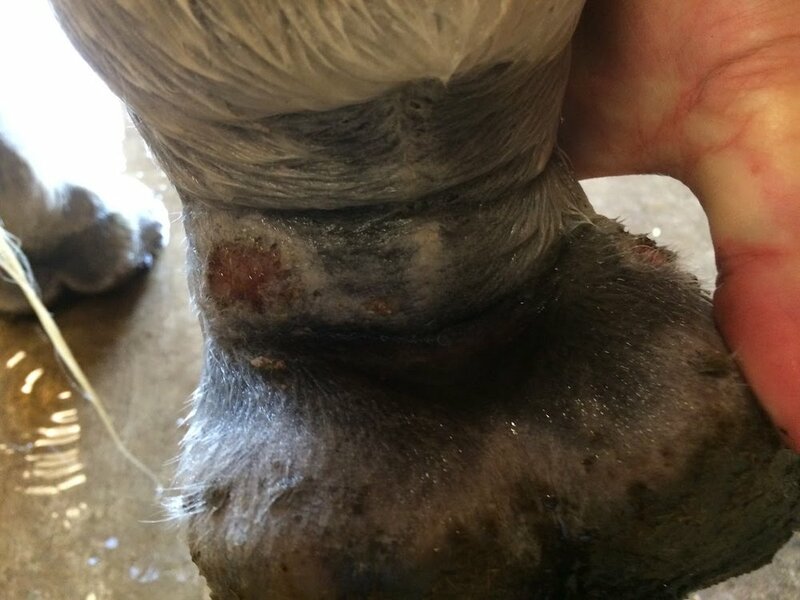 People all over are discovering the one solution to equine skin and coat issues. A few fans tell us about their experience using COAT DEFENSE®! 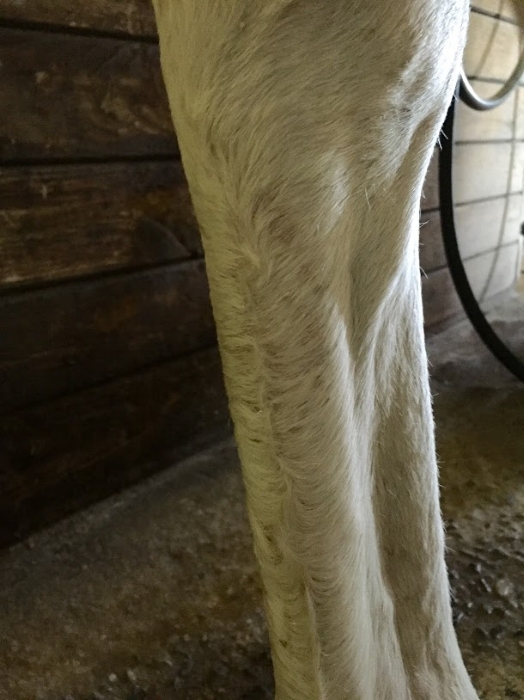 Payge tells us why she loves Coat Defense and how she uses it at her barn. 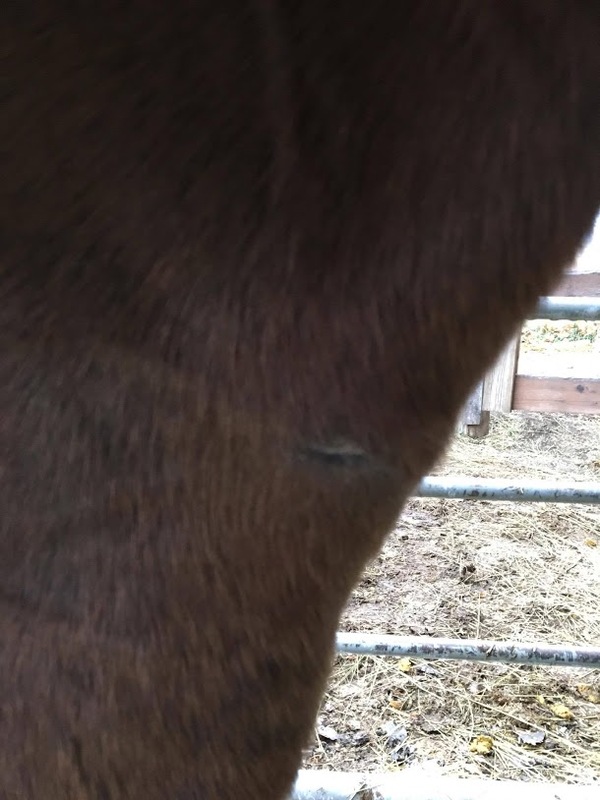 Teresa tells us how Coat Defense helped her gelding's hair loss.